Therese Davis is the author of The Face on the Screen: Death, Recognition and Spectatorship (Intellect, 2004) and co-author with Felicity Collins of Australian Cinema After Mabo (CUP, 2004). Both of these books centre on questions of spectatorship in relationship to history, race relations and gender. She recently co-edited with Belinda Smaill a special issue of Camera Obscura on ‘The Place of the Contemporary Female Director’, and she is currently collaborating with Chris Healy and Romaine Moreton on an Australian Research Council funded project on the cultural history and transnational dimensions of Australian Indigenous film and television. 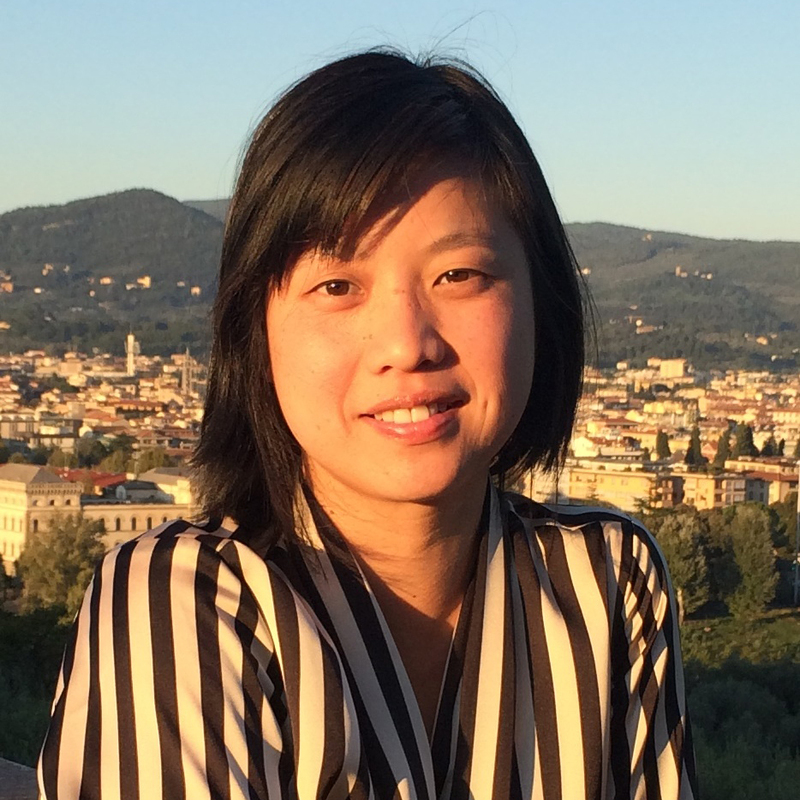 Olivia Khoo is a Senior Lecturer in Film and Screen Studies at Monash University. She is the author of The Chinese Exotic: Modern Diasporic Femininity (2007), co-author (with Belinda Smaill and Audrey Yue) of Transnational Australian Cinema: Ethics in the Asian Diasporas (2013), and co-editor (with Sean Metzger) of Futures of Chinese Cinema: Technologies and Temporalities in Chinese Screen Cultures (2009), and (with Audrey Yue) of Sinophone Cinemas (2014). With Belinda Smaill and Audrey Yue, Olivia was a Chief Investigator on an Australian Research Council Discovery Project grant on The History of Asian Australian Cinema: Diaspora, Policy, and Ethics (2009-2011). In 2015 Olivia will be a Visiting Senior Research Fellow at the Asia Research Institute, National University of Singapore, where she will write her long-overdue book on Asian Cinema. Claire Perkins: I research in the areas of American independent and ‘indie’ film and culture, contemporary ‘quality’ television, feminist media and cultural studies, performance and stardom, eye tracking and spectatorship, and media seriality. I am currently co-editing, with Linda Badley and Michele Schreiber, the first anthology to focus specifically on female practitioners in the indie realm—Indie Reframed: Women Filmmakers and Contemporary American Independent Cinema (forthcoming 2016)—and, with Con Verevis, a special journal issue on the global explosion of transnational television remakes (forthcoming 2016). I am a member of the Society for Cinema and Media Studies, the Eye Tracking and the Moving Image research group, and the editorial board of the journal Celebrity Studies. 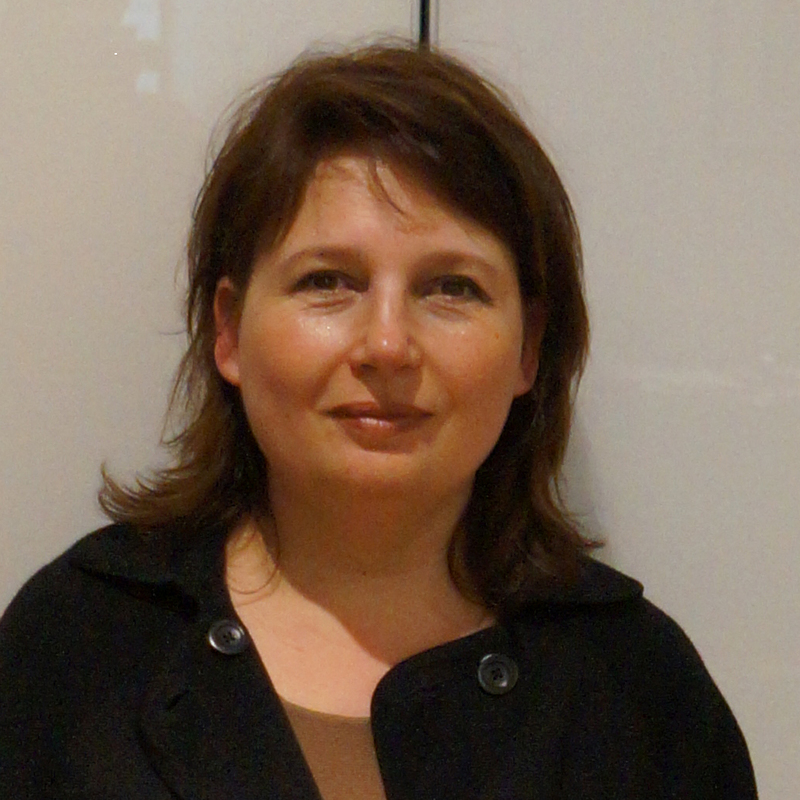 Belinda Smaill is a Senior Lecturer in Film and Screen Studies at Monash University. She is the author of The Documentary: Politics, Emotion, Culture (2010) and co-author of Transnational Australian Cinema: Ethics in the Asian Diasporas (2013) with Olivia Khoo and Audrey Yue. She recently co-edited, with Therese Davis, a special issue of Camera Obscura on ‘The Place of the Contemporary Female Director’. 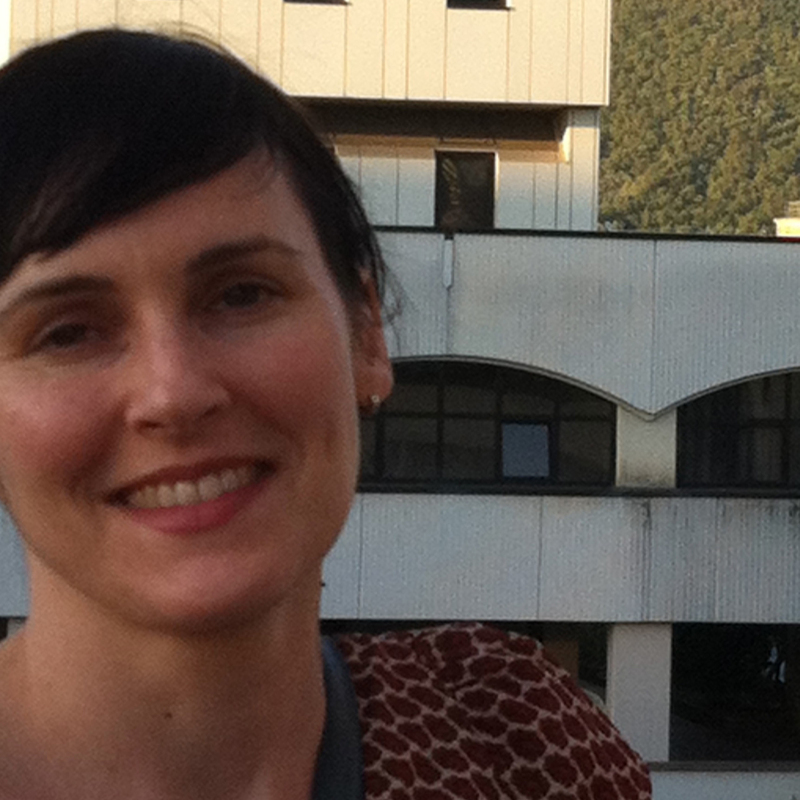 Her research focuses on Australian film and television, documentary studies and women and cinema. She is currently undertaking a project on animals, the documentary moving image and modernity. 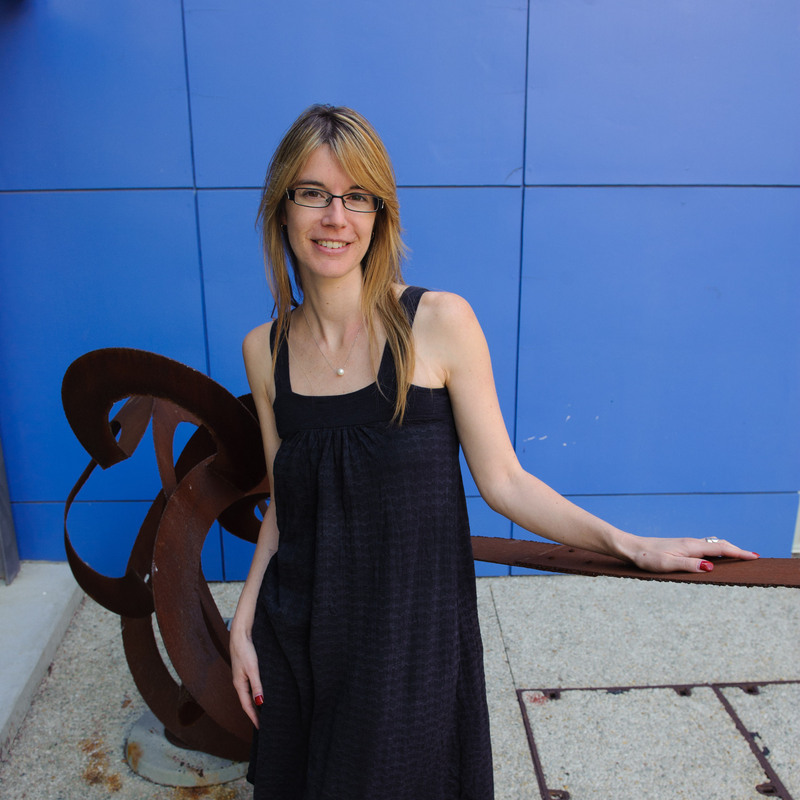 Dr. Julia Vassilieva teaches in Film and Screen Studies at Monash University. She holds a PhD in Cultural Studies and a Doctorate in Psychology. Her research interests include film history and theory, film and philosophy, and film and neurosciences. She is an author of two monographs and a number of book chapters and articles published in Camera Obscura, New Formations, Film-Philosophy, Rouge, Continuum: Journal of Media & Cultural Studies, Screening the Past, Senses of Cinema, and History of Psychology. Julia is a member of a number of networks including SCMS, NECS, FHAANZ, SSAAANZ, Cinematic Thinking Network and Australian Psychological Society. Constantine Verevis is Assoc. Prof. in Film and Screen Studies at Monash University. 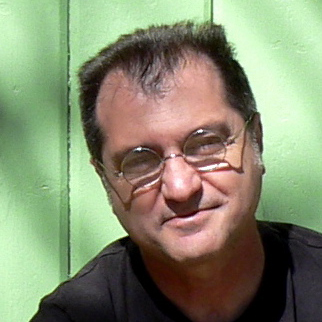 His research interests include film theory and criticism, contemporary Hollywood cinema, and media seriality – film and TV remakes, sequels and trilogies. He is author of Film Remakes (2006), co-author of Australian Film Theory and Criticism, Vol. 1, and co-editor of Second Takes (2010), After Taste (2012), Film Trilogies (2012), Film Remakes, Adaptations and Fan Productions (2012), B Is for Bad Cinema (2014) and US Independent Film After 1989 (2015). 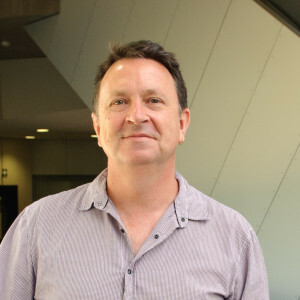 Deane Williams is Associate Professor, Film and Screen Studies, Monash University. Hie current research interests include, documentary film history, Australian film history, media archaeology and intertextual film history. He is Editor of the international refereed journal Studies in Documentary Film. His books include, The Grierson Effect (2014 with Zoe Druick), the 3 volume Australian Film Theory and Criticism (2013-5 with Noel King and Con Verevis), Australian Post-War Documentary Films: An Arc of Mirrors (2008), Michael Winterbottom (2007 with Brian McFarlane) and is writing The Cinema of Sean Penn for Wallflower Press.